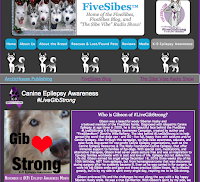 FiveSibes™: #EpilepsyDay: Celebrating Epi-Dogs by Joining in #Paws4Purple to #LiveGibStrong! 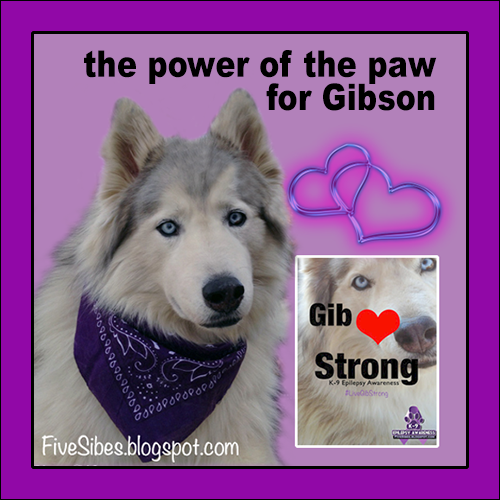 #EpilepsyDay: Celebrating Epi-Dogs by Joining in #Paws4Purple to #LiveGibStrong! 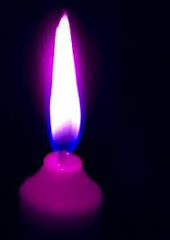 International #EpilepsyDay is the second Monday of February. 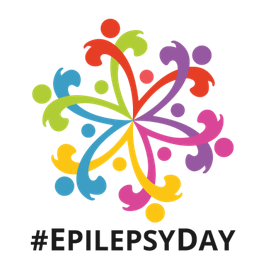 According to InternationalEpilepsyDay.org, this day is "a joint initiative created by the International Bureau for Epilepsy (IBE) and the International League Against Epilepsy (ILAE), is a global event celebrated annually on the 2nd Monday of February, to promote awareness on epilepsy right around the world." 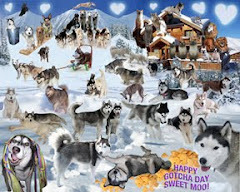 You can celebrate the day any way you wish in order to bring awareness of Epilepsy - in both humans and canines - to others. 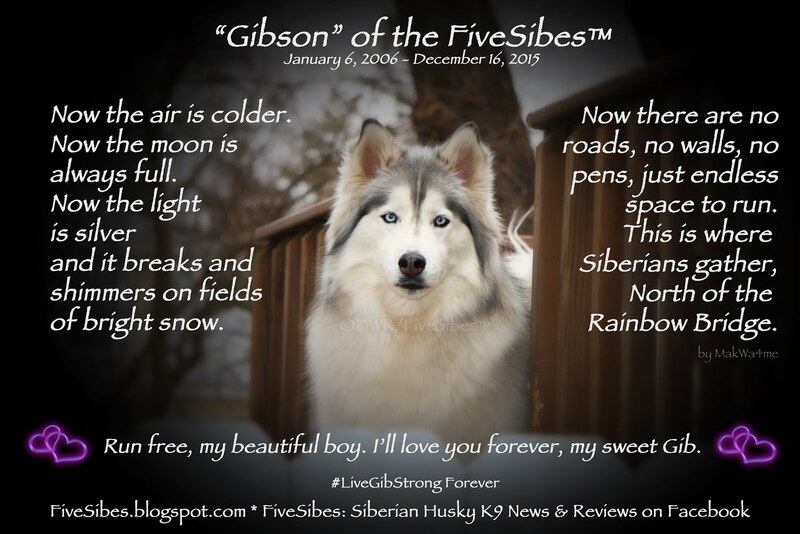 We here at FiveSibes are continuing with our furangel Gibson's advocacy #LiveGibStrong legacy to help educate others and continue to bring awareness to Canine Epilepsy and how these amazing dogs embrace life, even with seizures. 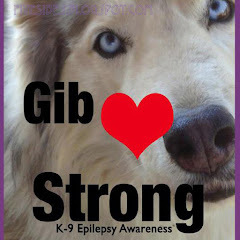 Dogs with Epilepsy *can and do* live happy lives and have so much love to share. 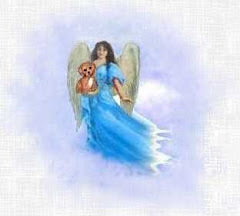 Is it an easy path? 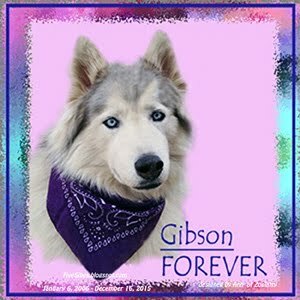 No, it's not, but the bond I formed with my beloved Gibson was such an amazing one, I would not do one single thing different if it meant not having him in my life. 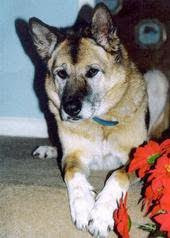 He taught me so much. 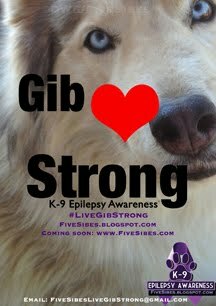 Especially this take-away: Dogs with Epilepsy love life. 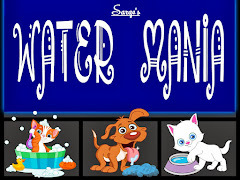 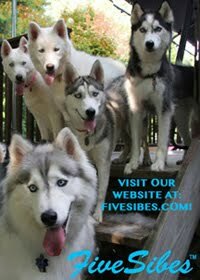 They do not let having seizures stop them from enjoy a dog's life. 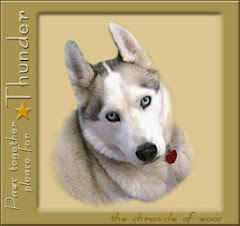 For me, at the start of our journey (ten years ago), it was scary and lonely. 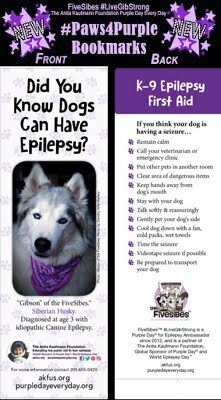 So, if you find yourself caring for a dog with Epilepsy, just know you are not alone! 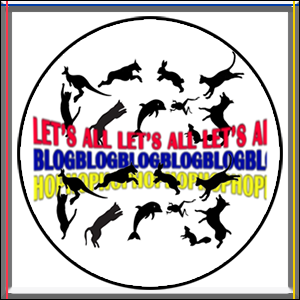 There are many resources available. 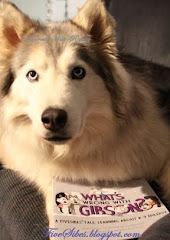 Not sure what to do? 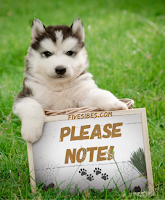 Drop me a note and I'll help steer you in the right direction. 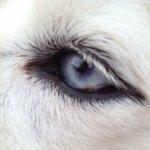 Is there a dog you are thinking of adopting, but learned s/he has Epilepsy? 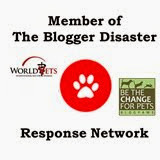 I can help link you to all the info you need to become informed on caring for an Epi-dog, questions to ask your vet, and links to amazing resources to help you on your journey with an Epi-dog. 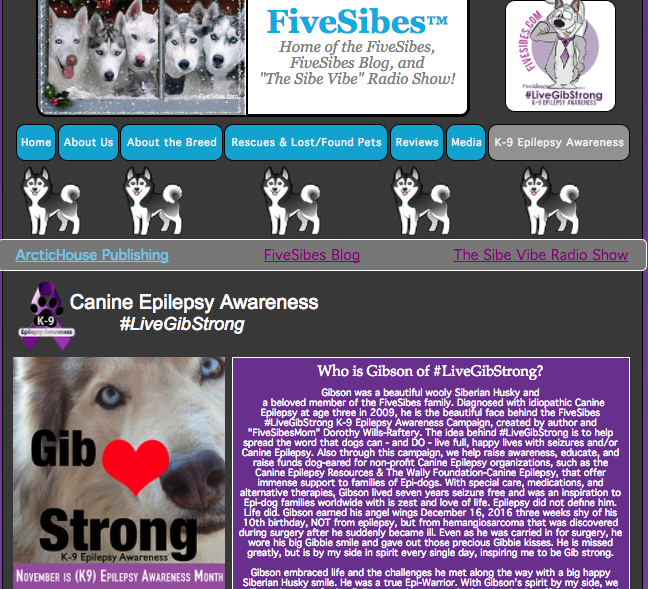 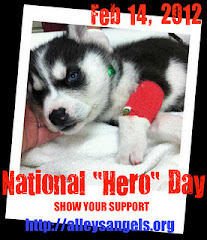 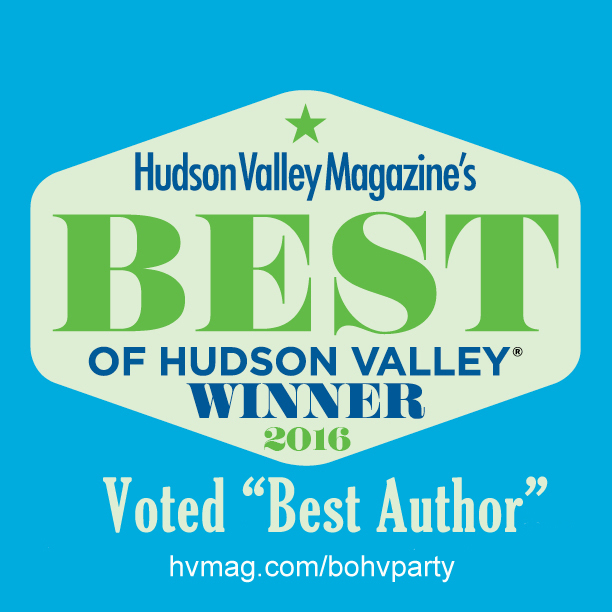 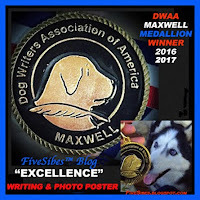 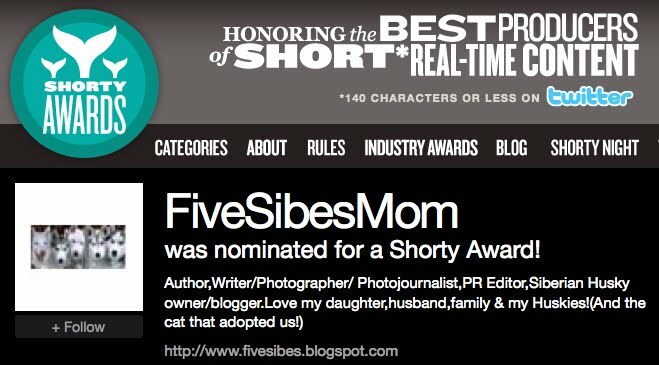 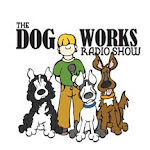 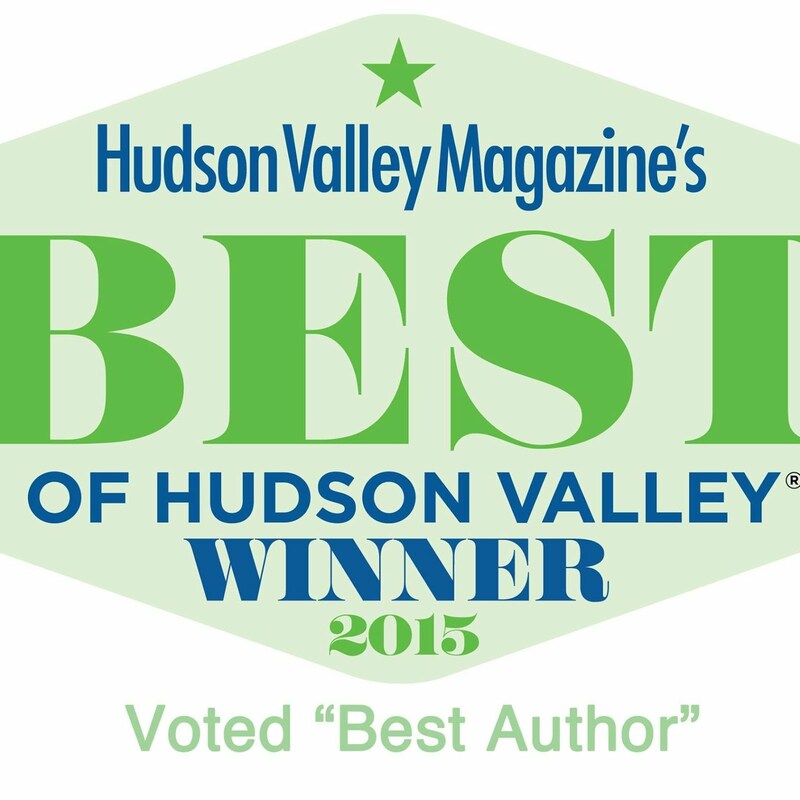 including important links to websites, foundations, and my show "The Sibe Vibe" featuring episodes on Canine Epilepsy. 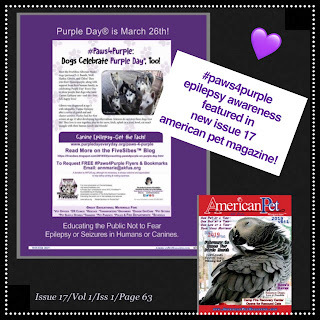 Also be sure to check our #Paws4Purple (in partnership with The Anita Kaufmann Foundation) educational information site, the very first international human non-profit Epilepsy organization to include Canine Epilepsy information! So very proud of our *Free* materials -- bookmarks & flyers -- that are available in both digital and hard copies. 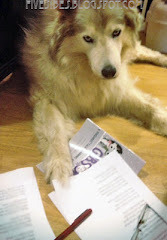 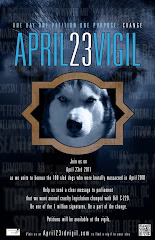 To request hard copies of the materials, visit PurpleDayEveryDay.org/Paws-4-Purple. To receive these *Free* #Paws4Purple educational materials, simply Email annmarie@akfus.org and type #Paws4Purple in the subject and request hard copies of the materials to be sent via snail mail! 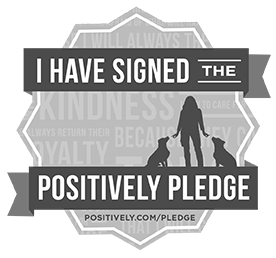 (Although not necessary, a small donation to cover costs of printing & shipping is greatly appreciated by the non-profit AKFUS.org). 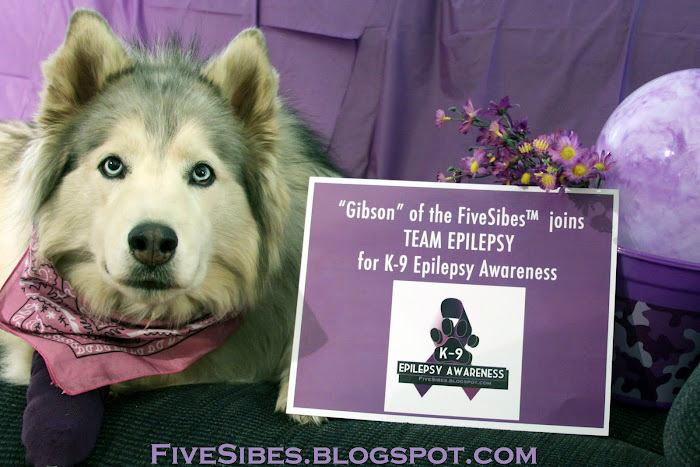 Read all about this wonderful #Paws4Purple partnership with the Anita Kaufmann Foundation and Purple Day Every Day in my earlier FiveSibes post HERE! 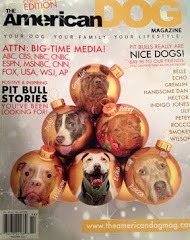 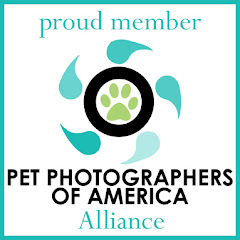 #Paws4Purple is featured in latest American Pet Magazine HERE! 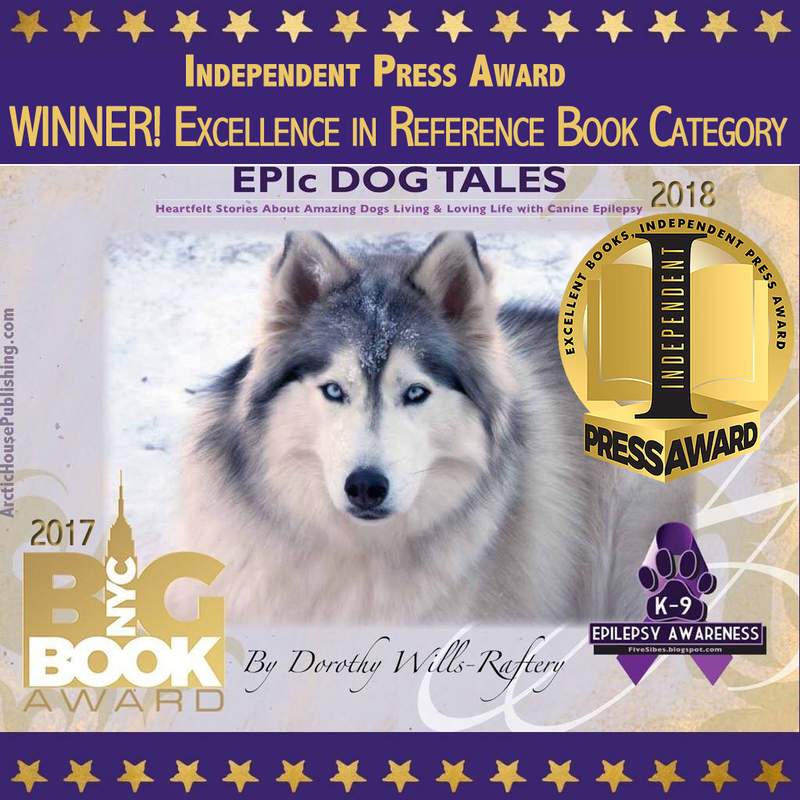 EPIc Dog Tales: Heartfelt Stories About Amazing Dogs Living & Loving Life With Canine Epilepsy - I'm so proud of this book - the first-ever of its kind, an extensive resource and informational book, as well as the retelling of incredible stories of 124 dogs across the world living with Epilepsy right from the families who lived with them. ~And~ my illustrated children's book What’s Wrong With Gibson? 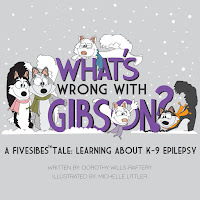 Learning About K-9 Epilepsy that through light-hearted text and lively characterization of my FiveSibes, I help children understand what seizures are and how they can help. 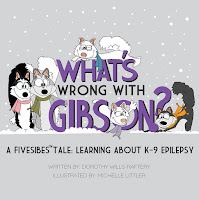 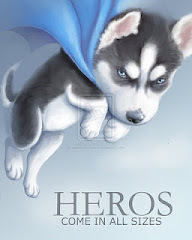 A portion of sales from both books are donated to the Canine Epilepsy Resources Epil-K9 Foundation housed at the North Carolina State University's College of Veterinary Medicine's Companion Animal Epilepsy Department. 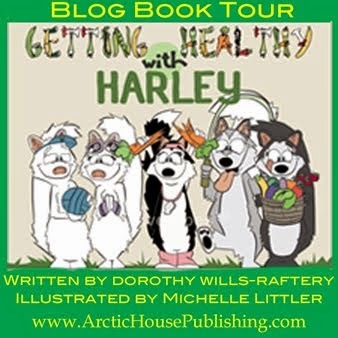 More info on these books is available through our publishing site at www.arctichousepublishing.com, or visit my Amazon affiliate links below. 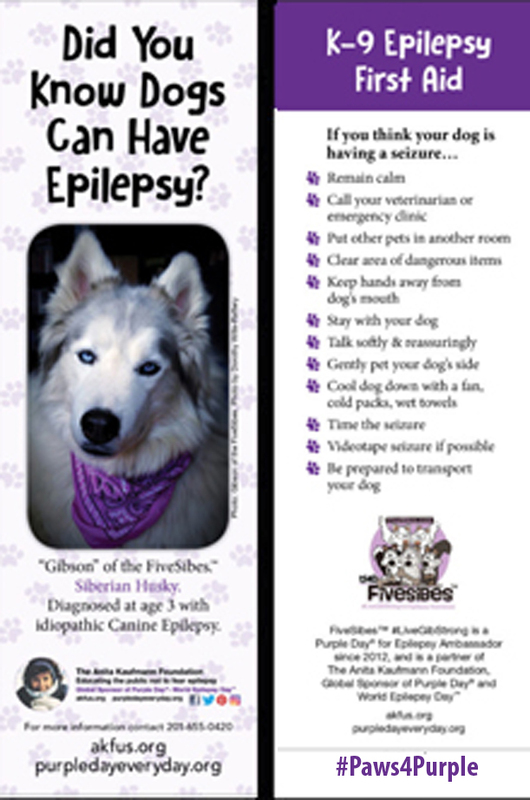 No matter how you choose to spend International Epilepsy Day, be sure to talk about Canine Epilepsy with someone new and how Epi-Dogs Rock! 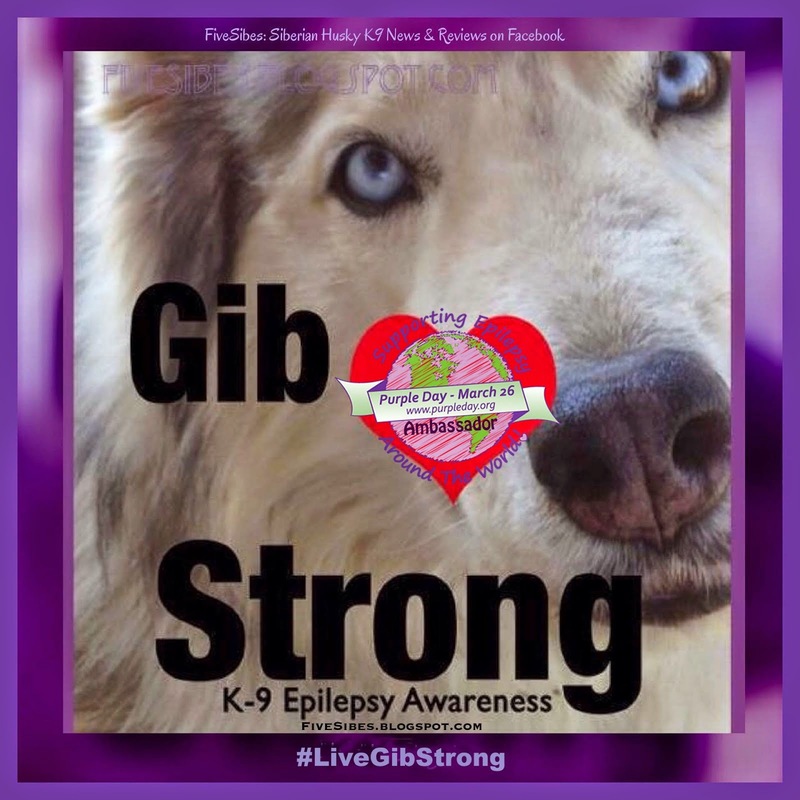 And if you are a caregiver to an amazing warrior Epi-dog, give them some extra hugs today from all of us here at FiveSibes and our heartfelt wishes that they #LiveGibStrong! 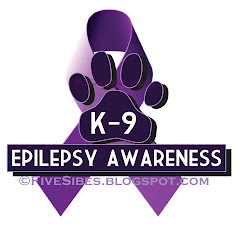 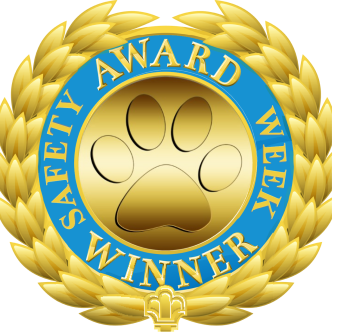 Thank you for all your work on behalf of epileptic dogs. 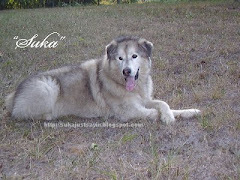 Our Mackey has seizures and it's scary. 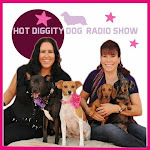 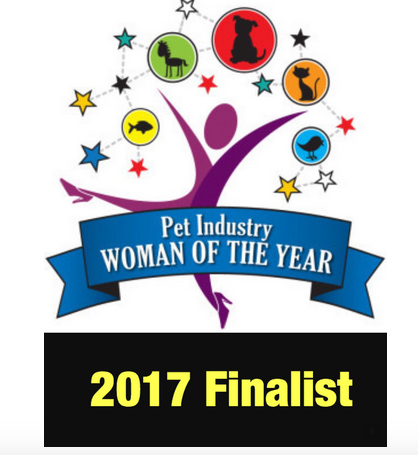 Great job raising awareness & being such a strong advocate for Epidogs, Dorothy! 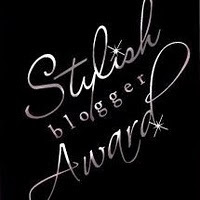 Celebrating Oscar Night in Sibe Star Style! Bandit & the Three Mattresses: A Merry Meme! 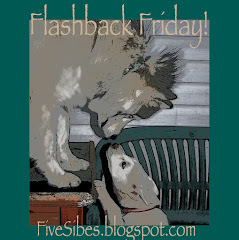 Forever Friends on a Flashback Friday!